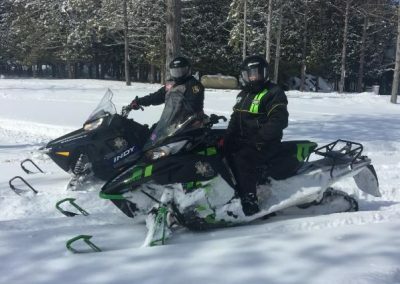 Deputies with the Alpena County Sheriff’s Office that work snowmobile patrol also teach snowmobile safety classes to area youth. 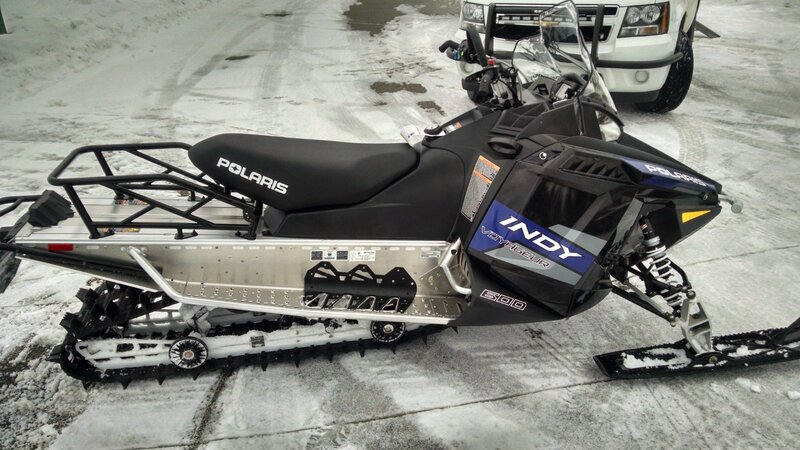 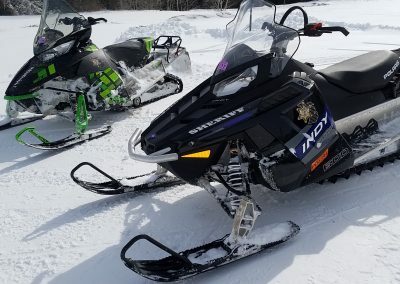 The Alpena County Sheriff’s Office operates two snowmobiles which were purchased on snowmobile enforcement grants from the Department of Natural Resources. 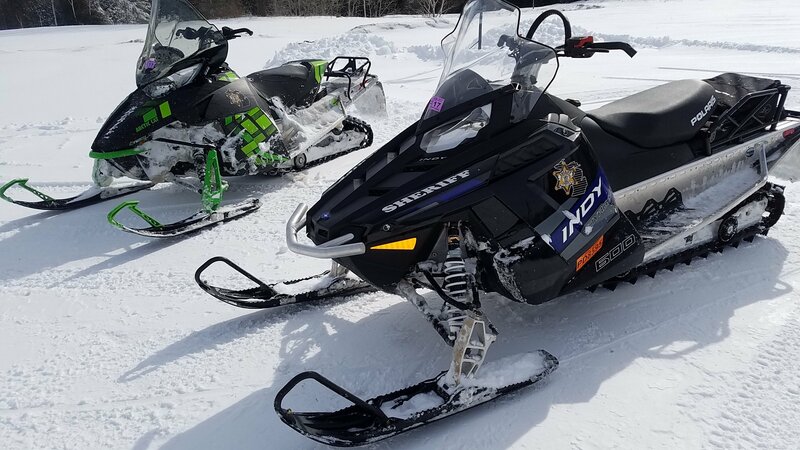 The Alpena County Sheriff’s Office Snowmobile Division is overseen by Sgt. 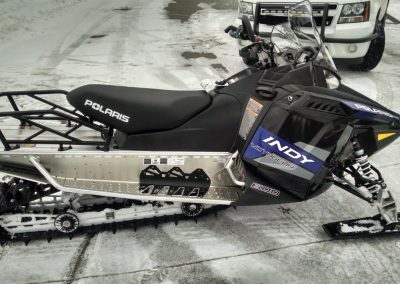 J.P. Ritter. 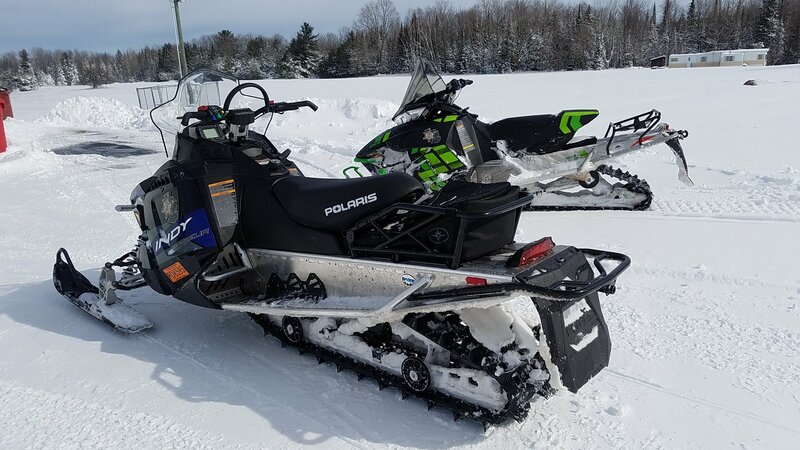 For questions or concerns on snowmobile enforcement contact the Alpena County Sheriff’s Office or visit the Michigan Department of Natural Resources website for further information at www.michigan.gov/dnr. 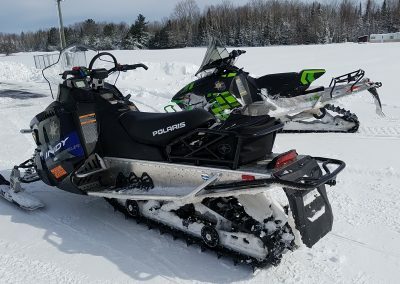 The Alpena County Sheriff’s Office patrol’s on local trails and the surrounding area for ORV violations. 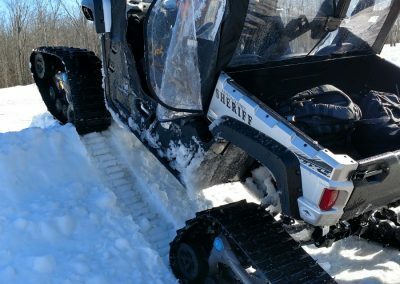 Deputies assigned in the ORV Division also assist in Search and Rescue operations when needed. 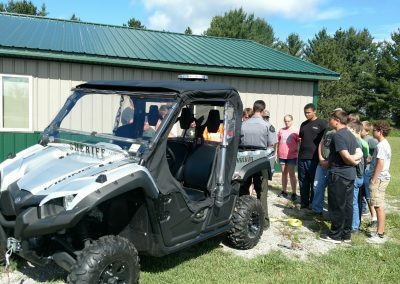 The ORV Division focuses efforts on education in an attempt to gain voluntary compliance with ORV laws and safety regulations. 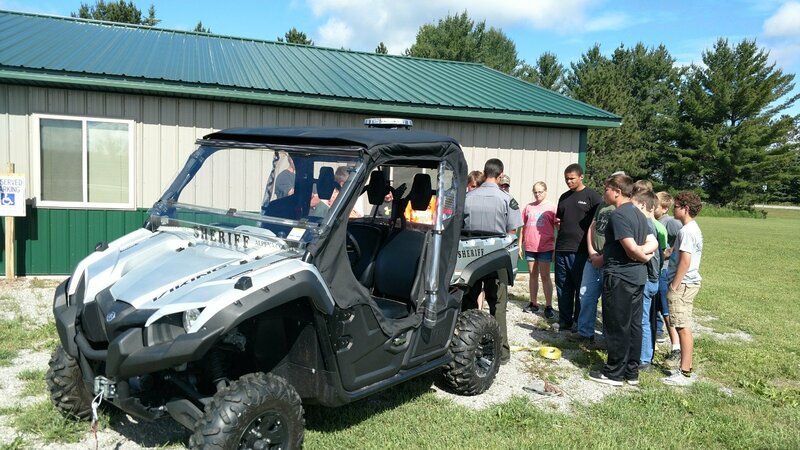 Enforcement continues to be a component of ORV safety, but education and compliance will create a safe and enjoyable experience. 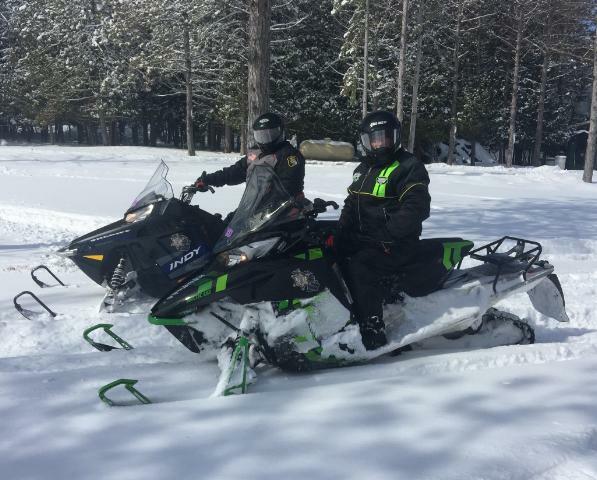 The Alpena County Sheriff’s Office patrols with a Yamaha UTV. 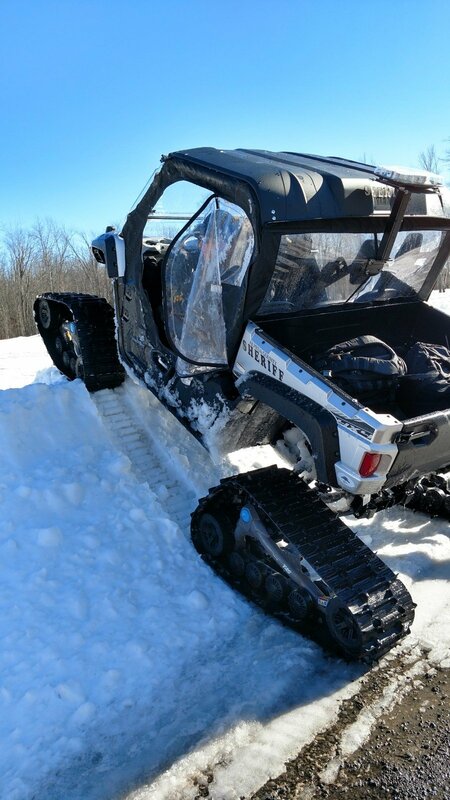 This vehicle and trailer were purchase on a grant from the Michigan Department of Natural Resources.